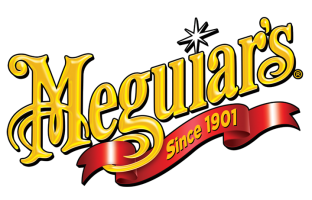 Meguiars are a leading manufacturer of car care solutions that are of the highest quality. 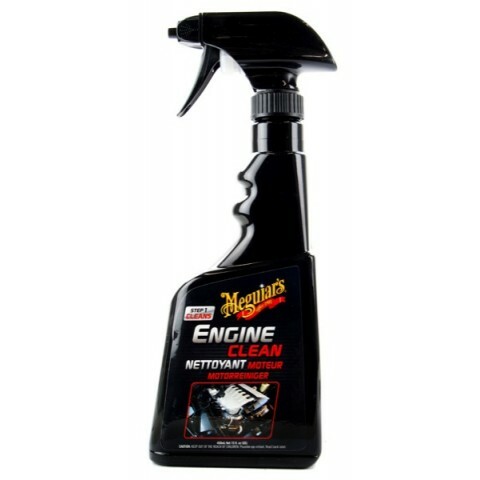 They have developed the Engine Cleaner to quickly lift and remove dirt, grease and grime from engine bay materials. It is a suitable product to use on rubber and plastics with its biodegradable formula cleans hard to reach areas for excellent results. Also, it will prevent cracking, fading and hardening in the future.